Doctors, physicians, and other professionals will now have scannable barcodes on their official documents. Every renewed or newly issued medical license from the Oklahoma State Board of Medical Licensure and Supervision (Oklahoma Medical Board) will include QR codes. Oklahoma health care professionals will be able to sign in at hospitals faster. 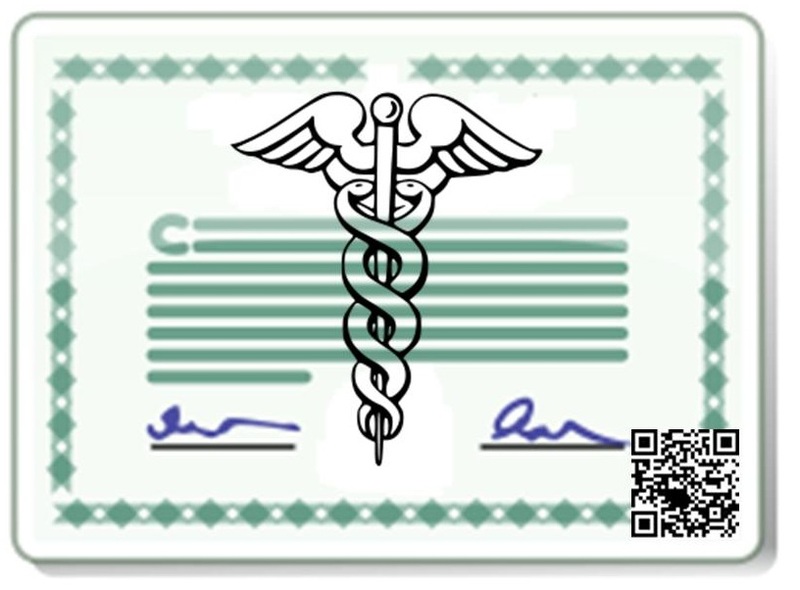 The incorporated QR codes are located on the bottom right hand corner of the medical licenses and will give doctors, physician, and other medical practitioners the ability to check-in quickly and conveniently at hospitals and clinics, as well as make it easier for them to gain entry into training events. The Oklahoma Medical Board is the first in the country to use these well-recognized and unique quick response codes for this purpose. QR codes will provide instant access to doctor information. When scanned, these 2D square bar codes will allow for the immediate and direct access of the medical professional’s information as it is displayed on the Oklahoma Medical Board’s official website. Therefore, within a matter of seconds, the code will link the scanner to the important and essential data that could be highly useful. Some of the important details pertaining to the physician that can be viewed, right away, may include: medical education, medical specialization, board status, board certification, hospital privileges, and so on. In addition, office hours, contact information, and insurance participation are among other details that may be provided. Having rapid access to this data could be very beneficial to medical personnel, law enforcement, and patients. For instance, during an emergency situation, if a licensed medical physician were to offer his/her assistance, the police or emergency medical team on the scene would have the ability to instantly confirm the doctor’s identity by scanning the QR codes on the doctor’s medical license. QR codes have been steadily growing in popularity with the increase of smartphone and tablet users. These mobile-friendly bar codes can be found just about everywhere and have been frequently used in the medical industry in diverse, creative and practical ways for faster and easier data access. The new bar code service in the Oklahoma medical industry was implemented by the Oklahoma Medical Board and OK gov.